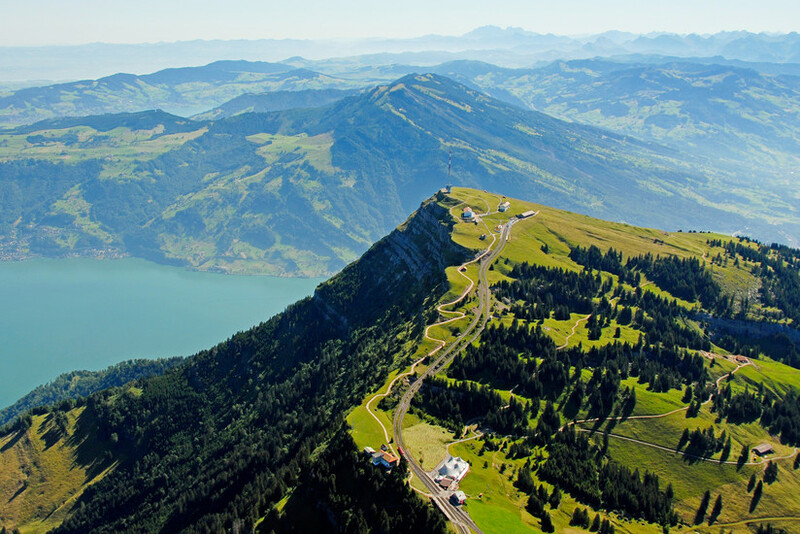 Mount Rigi (from regina, Latin for queen) is famous for spectacular views of the Alps, the easy access and the many leisure possibilities it offers. Don’t forget to bring a jacket as it can be chilly at 1,800 metres above sea level. 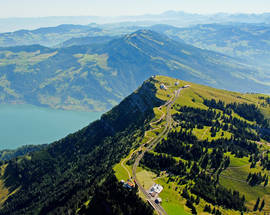 The majestic mountain lies between three lakes: Lake Luzern, Lake Zug and Lake Lauerz. 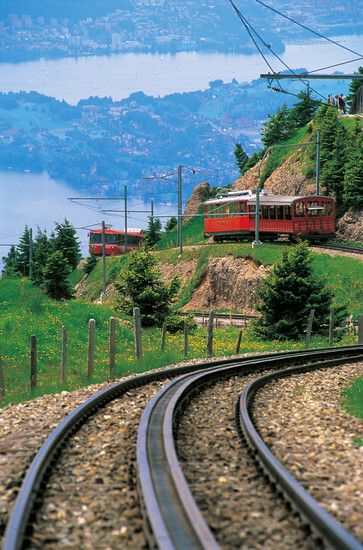 There are two cogwheel railways going up the Rigi from two different sides, one starting in Arth-Goldau, the other one in Vitznau. 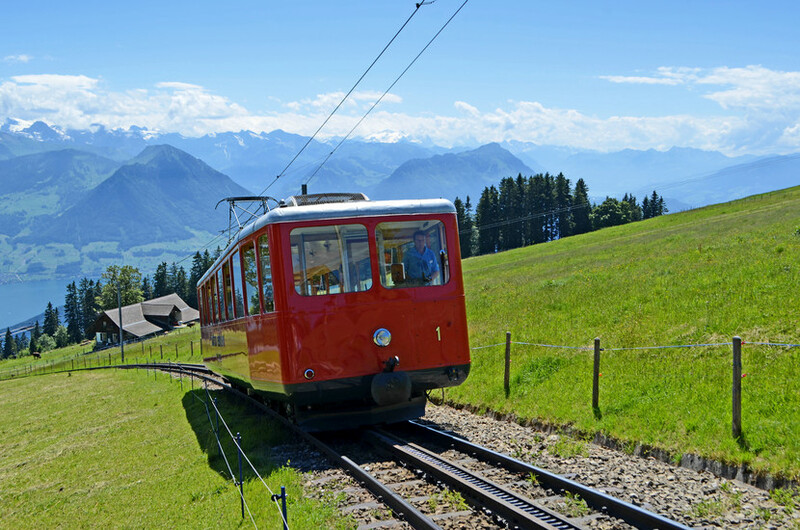 The fastest way from Zurich is to take a train to Arth-Goldau (every hour, duration 40 minutes) from where the cogwheel train takes you to the top in another 40 minutes. 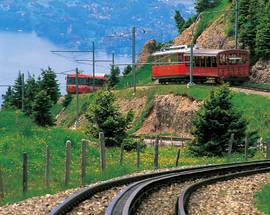 At the top there are several restaurants, around 120 kilometres of hiking trails and covered picnic and barbecue spots. 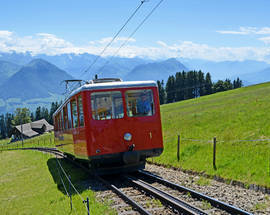 Hikers have the option of walking down just part of the way, as the train has several stops where you can jump back on. 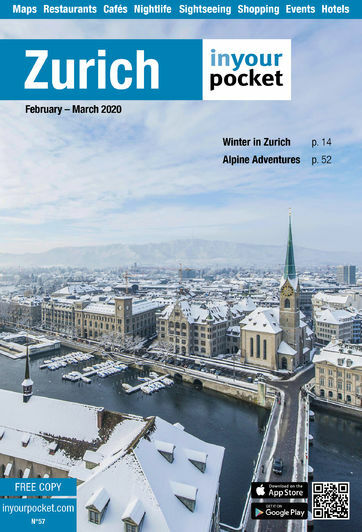 Or make it a round trip: climb Mount Rigi from Arth-Goldau, go down the other side (Vitznau) from where you can take a boat to Luzern (Lucerne), see the old town and one of the longest covered wooden bridges in Europe, the Kapellbrücke, and then take the train back to Zurich. Inquire at the counters of the Swiss Railway Company SBB at Zurich main train station - they will be happy to help and print the timetables for you. Accessible all year round if there is not too much snow. From Vitznau roughly from 09:00 - 22:00. From Weggis daily from 08:00 - 19:00. From Arth-Goldau from 08:00 - 18:00 (16:00 in winter). Check website for exact timetables. Return ticket to Rigi (so called daypass) 72/36Sfr.